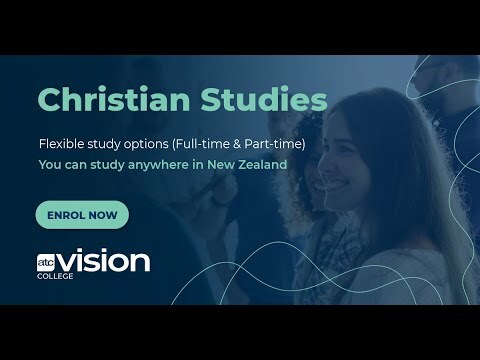 The New Zealand Diploma in Christian Studies (Level 5) can be studied full-time for a year, or part-time over three years, from anywhere in New Zealand! The full-time option consists of six core papers delivered around block courses, plus a ministry internship in your local church or Christian organisation working 15 hours per week (Minimum 500 hours over the year). If taking a year off for study isn’t practical, our part-time option allows you to receive the same powerful teaching as our full-time students, but with minimal disruption to your employment. This part-time option consists of 8 papers delivered at block courses over three years. This diploma is designed to build a deep biblical foundation in your life, and prepare you for a lifetime of Christian ministry and influence in your workplace. A blended approach is used with students learning through a mixture of: block courses spaced throughout the year, individual tutor contact, work based learning and online learning. If you are working full-time, our weekend block courses are designed for people just like you. The weekend block courses run from Friday lunchtime until Monday lunchtime (North Island) and Thursday to Saturday (South Island). 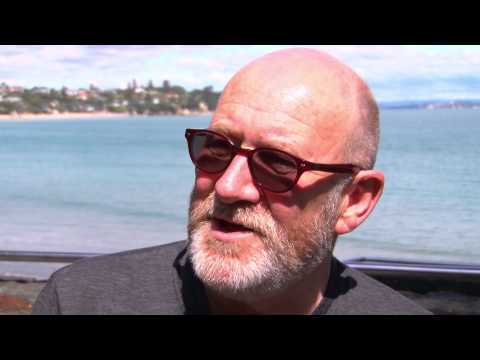 You can study from anywhere in New Zealand, as the only class time required is in these block courses where students will travel from all across the country to meet and receive quality teaching from our amazing lecturers. These block courses will give you in-depth biblical and theological understanding, without having to learn everything out of textbooks. You will also be developed in ministry skills such as preaching and leadership. Social workers provide advice and support to people with personal or social problems, and help with community and social issues. Applicants must be at least 17 years of age and demonstrate an ability to study at this level. Pastoral references and an interview are required.